At Dogafen Children’s Acadamy Incek Pre-School, our primary aim is to provide your valued children with a modern sense of education. At Ankara Incek, our institution is under the care of university-graduate educators, where hygien is key. At our pre-school, where the primary aim is the development of your child, we always show care to make full use of the technological advancements provided to us in order to maintain our position as a trusted institution. Our location, which is easy to reach, we strive to achieve excellence with our well-educated teachers and most importantly, our experienced board of directors. If you are one of the many parents who has grown tired of visiting pre-schools in search of one that is right for your child, you should consider Dogafen. With numerous games and educational activities at Dogafen Incek, your child will never have a dull moment. Our main goal is to ensure that coming to school is an enjoyable experience for our students. In order to do so, we put the utmost care into the services we provide. 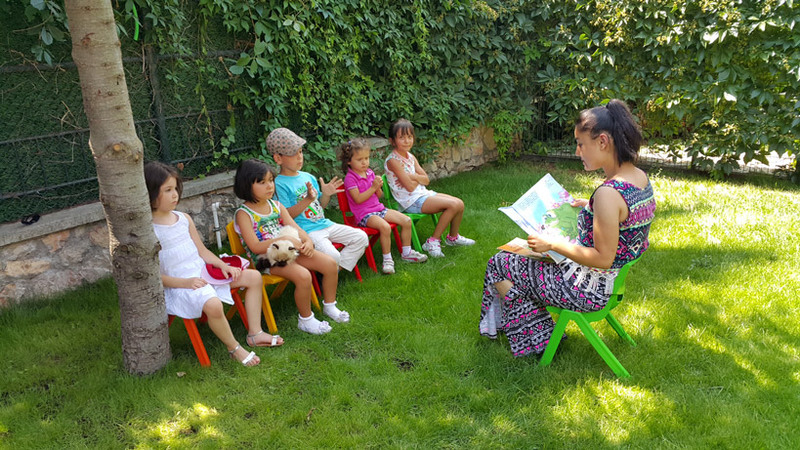 Be sure to visit Dogafen Children’s Academy, Incek to see our hygienic, safe, and high-quality approach to education. Dogafen Incek Pre-School is easily accessible from Golbasi, Oran, Cayyolu, Yasamkent, Umitkoy, Taspinar, Beytepe, Ahlatlibel, Hacilar, Turkkonut, Kızılcasar, Baglica, Beysukent, Tulumtas, and Alacaatli and accepts students from these locations.